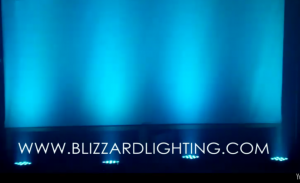 Uplighting is the most affordable way to transform your ceremony or reception space. 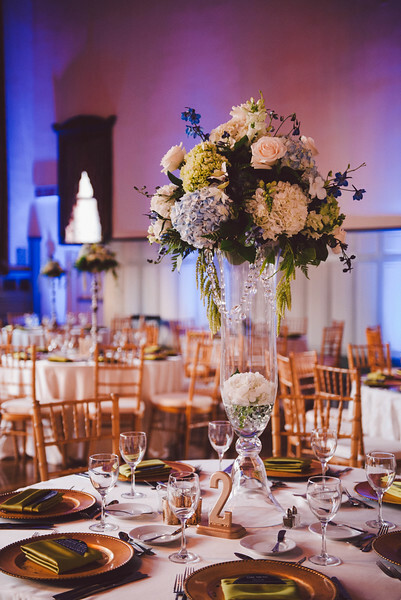 It’s not for everyone, but it might be for you if your reception space is pretty. Or ugly. Or pretty ugly. Here’s what we mean. Your lights are set up by your DJ and DJ assistant and managed by the DJ you’re already working with. No extra meetings. No additional vendors. 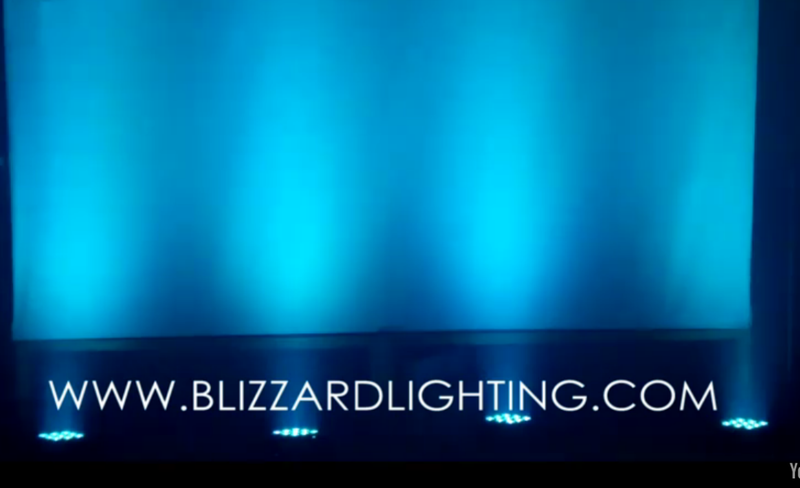 You’ll select color and other lighting options at the same time you indicate music requests, then we’ll design your final lighting layout in consultation with you and your venue. 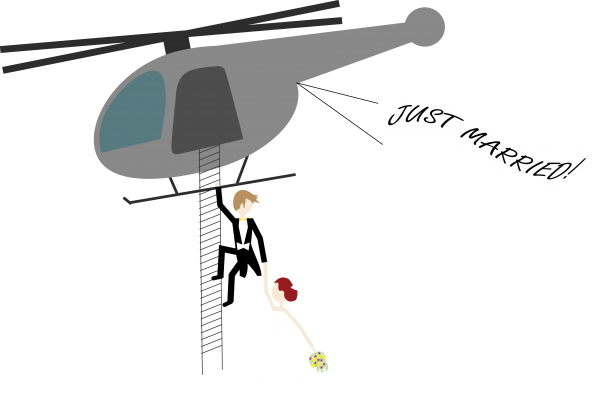 To check availability for your reception date, call 630-264-2366 or use this online form. Inferior lighting design causes a separation of colors at the bottom of the light beam. 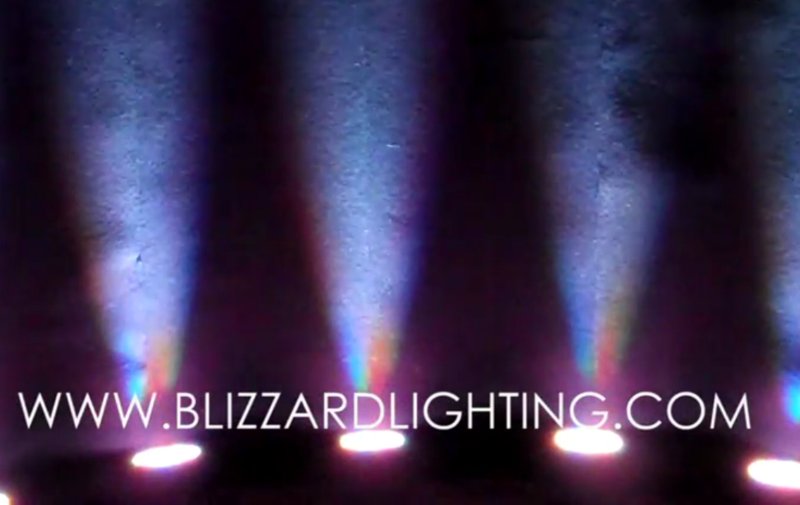 Superior lighting design results in a blended beam and uniform color, all the way up.